The Disney Buddies have some exotic adventures in the new Treasure Buddies movie that is being released on Blu-ray and DVD on January 31st. 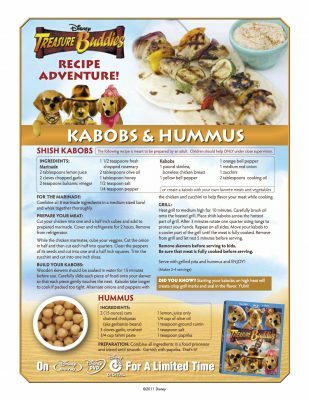 Here are some delicious looking recipes for kabobs and hummus. HOW TO CONNECT – You can like Disney Buddies on Facebook. The Disney Buddies are ready for adventure in the new Treasure Buddies movie that is being released on Blu-ray and DVD on January 31st. 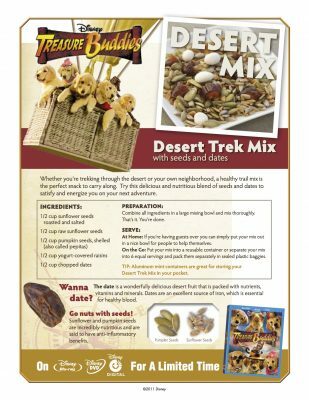 Here’s a tasty looking recipe for trail mix that your kids can enjoy when they have adventures of their own. HOW TO CONNECT – You can like Disney Buddies on Facebook. 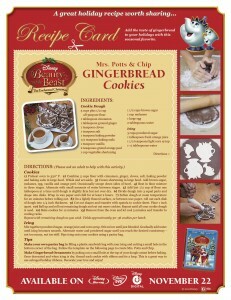 In celebration of the December 6th release of The Help on Blu-ray and DVD, here is a tasty recipe provided by the food stylist from The Help, Lee Ann Fleming. 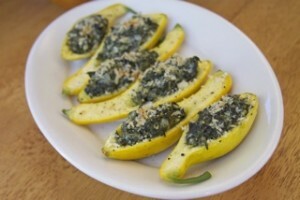 This southern-style Spinach Stuffed Squash recipe would be lovely to serve for holiday guests! Disclaimer/Disclosure: Sample merchandise provided to me. 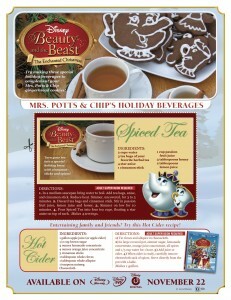 The Muppets is coming to theaters on November 23rd! 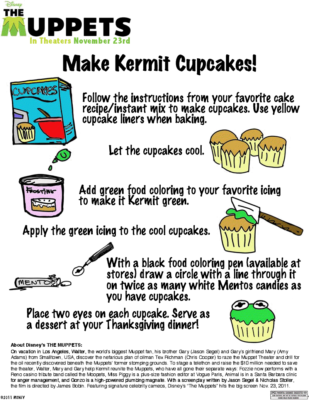 These cute Kermit Cupcakes are a fun way to celebrate the movie release and they look really easy to make. HOW TO CONNECT – You can like The Muppets on Facebook.